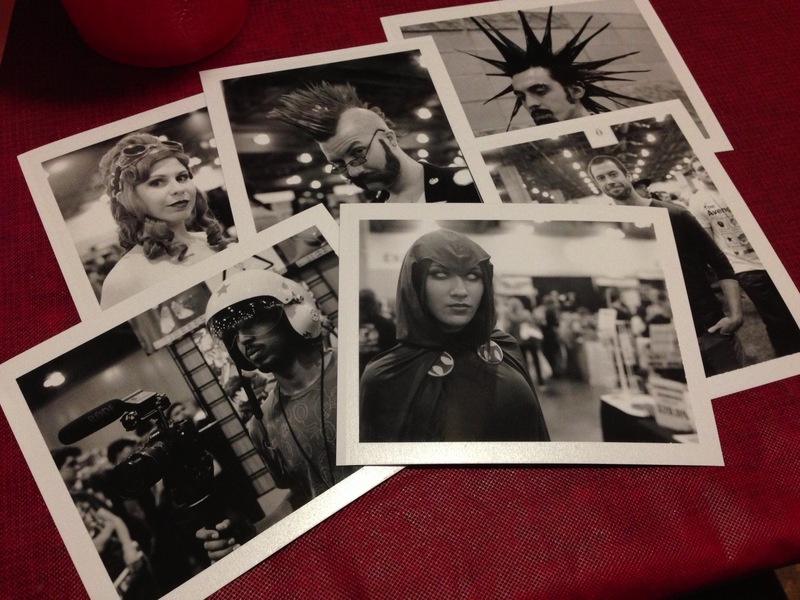 So I brought the Polaroid 110b with me to Con with a bag full of Fuji peel-apart instant film. I ended up taking a slew of portraits. Sold a bunch of shots back to people and even booked a photo gig with non-other than Ben Templesmith! I’ll have those shots up after he gets a chance to look at them. Here is a quick look at a few of the portraits.